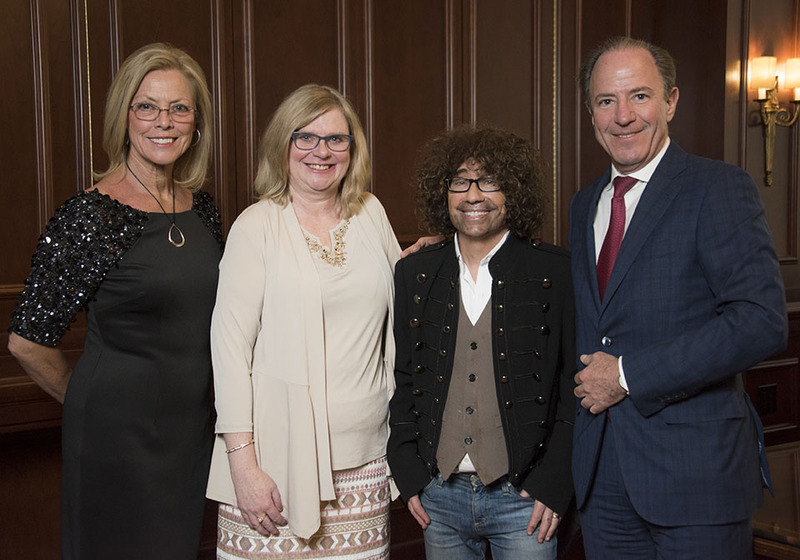 Three inspirational and influential figures in their fields each took their turn in front of a podium April 29 at the California State University, Northridge Distinguished Alumni Awards at the Four Seasons Hotel in Westlake Village and spoke about their common catapult: their alma mater. 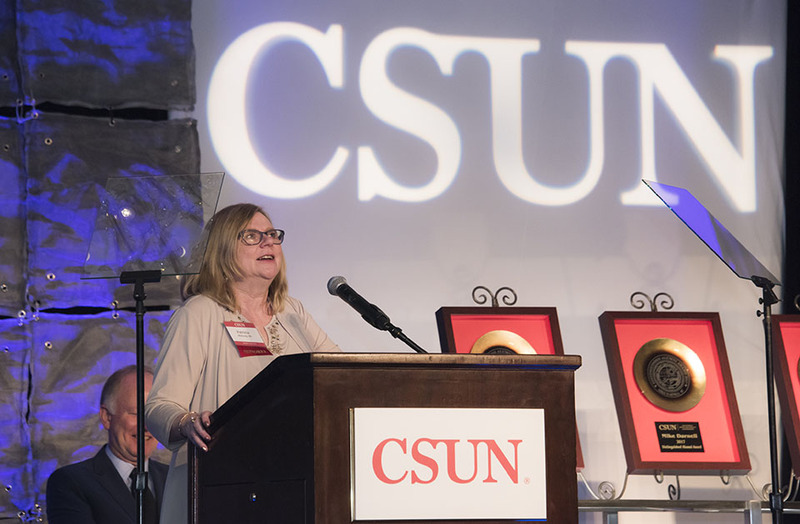 “CSUN took what my parents had birthed and gave it so much more, and engendered that so that an education at CSUN launched me, well, into the stars, because I do work on satellites,” said Patricia Maloney ’80 (Chemistry), a pioneer in science, technology, engineering and math (STEM). 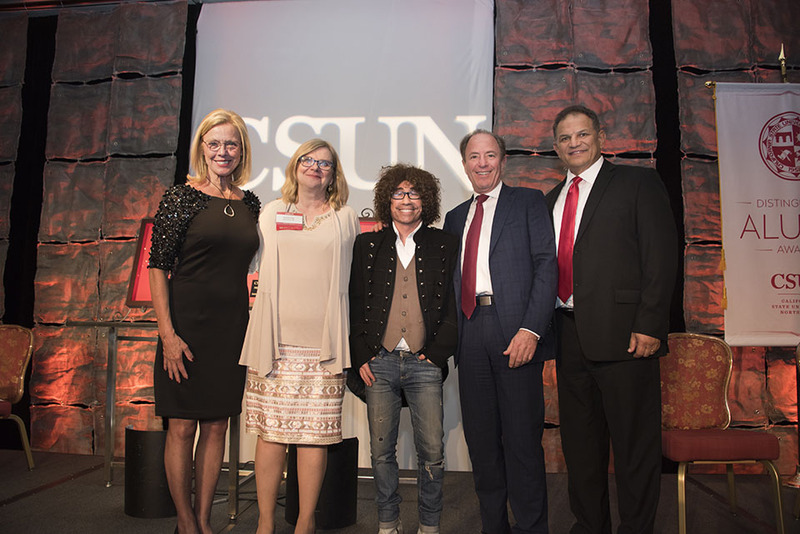 Berlinski, Maloney and Darnell make up the 2017 class of CSUN’s Distinguished Alumni Awards honorees. Berlinski was an international student who arrived at CSUN from Aruba. He was an active student leader, serving in student government and Student Productions and Campus Entertainment (SPACE) — where he helped bring world-class speakers and entertainers to campus. He was a founding member of CSUN’s Sigma Pi fraternity and helped organize a world hunger conference. 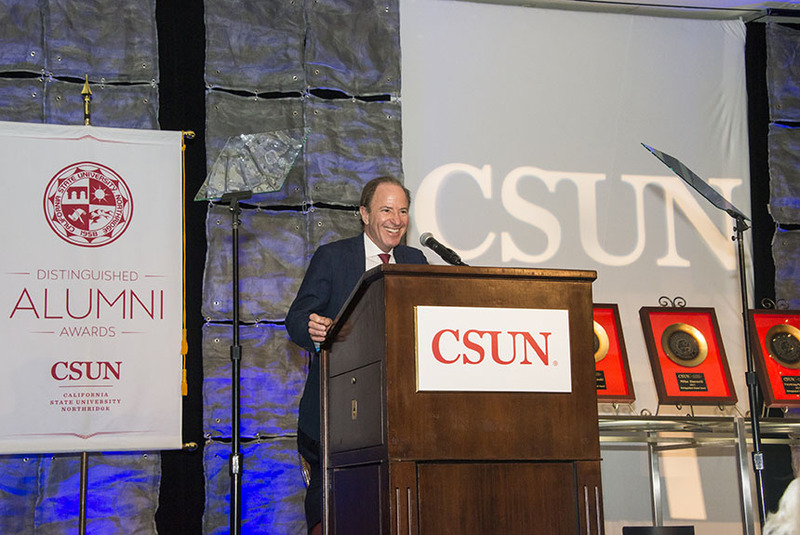 After CSUN, Berlinski became a star on Wall Street — first becoming a central figure in the success of global giant Goldman Sachs and building its Private Equity and advisory business, and then starting his own firm, Reverence Capital Partners LLC, in 2013. In fewer than five years, the firm has made its own mark with a run of noteworthy investments. 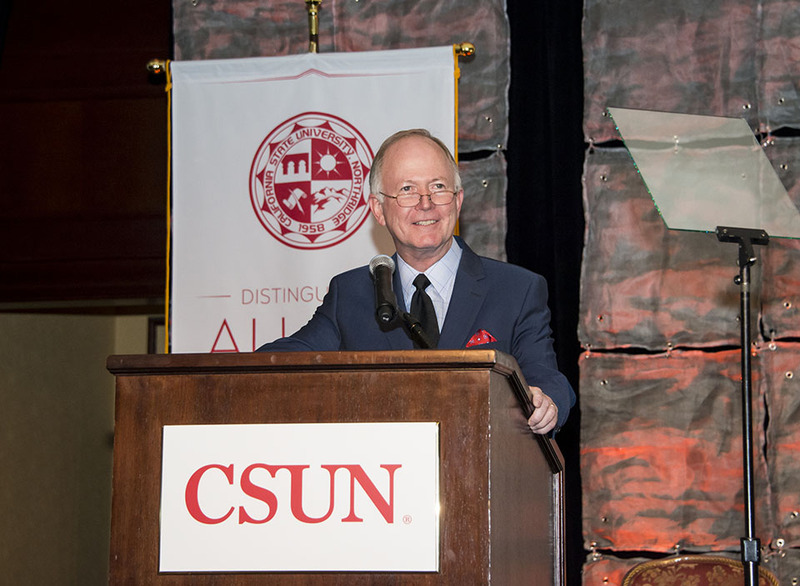 In addition to his professional work, Berlinski has provided for others through his own foundation, the Ronald McDonald House New York, scholarships in his mother’s name for international students in Aruba and at CSUN, where he has given to the President’s 21st Century Fund. Maloney was a high achiever at CSUN and said beyond her chemistry classes, the university provided her with extra tools she used later in her career. She shot up the ladder at the Mobil Oil Corporation after graduating from CSUN, and served in numerous leadership capacities — including as worldwide trading coordinator, where she balanced the entire supply of Mobil’s crude oil during the Gulf War. In 2001, she shifted gears and began working for The Aerospace Corporation, where she manages relationships and oversees a team working with some of its most prestigious partners — including NASA and the U.S. Air Force. Maloney also has worked to provide more opportunities for others by giving back to faith-based and educational causes, including at CSUN, where she created the Patricia A. Maloney Student Travel Endowment in the university’s Department of Chemistry and Biochemistry. Darnell was the third and final honoree of the evening. Before he accepted his award, Warner Bros. shared a video the company had prepared, highlighting Darnell’s incomparable career, beginning with the first show he developed and produced, Alien Autopsy: Fact or Fiction. The tribute video also highlighted his work on some of the biggest shows of recent years, such as The Bachelorfranchise, Little Big Shots, The Ellen DeGeneres Show and American Idol, and upcoming projects such as Little Big Shots: Forever Young, the reboot of Love Connection and Ellen’s Game of Games — to name a few. Darnell shared his story of humble beginnings, hard work and an unorthodox rise. Through CSUN, he found an internship at Los Angeles TV station KTTV, which later became a FOX affiliate. He ended up working at the FOX Network, where he ascended to the position of president of alternative entertainment. Today, he is the president of unscripted and alternative TV at Warner Bros., where he oversees 35 series across 20 networks. He is regarded as one of the most important figures in reality TV history. 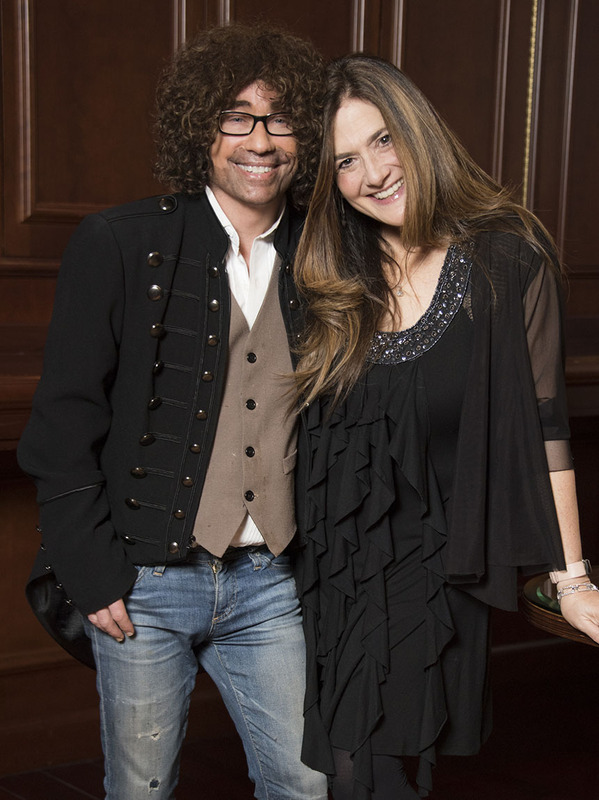 Darnell also has a deep connection to CSUN, in that his wife, Carolyn, and mother-in-law, Frances Oberman, are CSUN alumnae. Oberman was a faculty member at the university, as well.